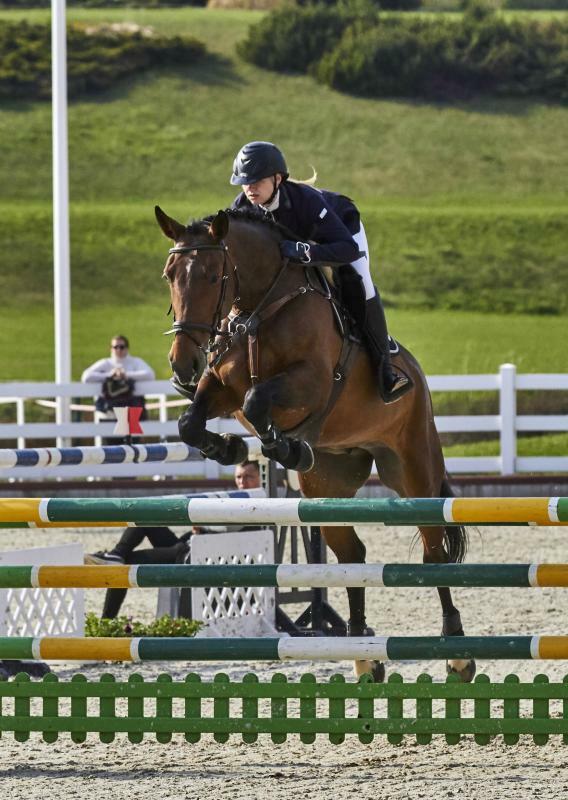 Impressive and powerful mare has a lot of scope in jumping. Piggx is very carefully in the courses and definitely has potential for the higher classes. Nice to ride and easy to handle, can be ridden by young riders and amateurs. The horse is ready to jump courses up to 130-135cm and has competition experience with young girl up to 125cm. Does not have any bad habits or problems with shoeing, clipping, washing, transporting, X-rayed.